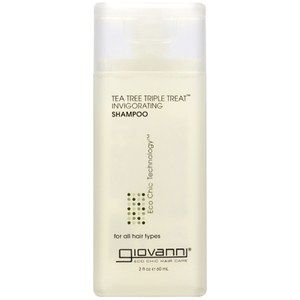 Deeply nourish hair from root to tip with Giovanni's Direct Leave In™ Conditioner; a weightless formula that promises to replenish and revitalise locks. 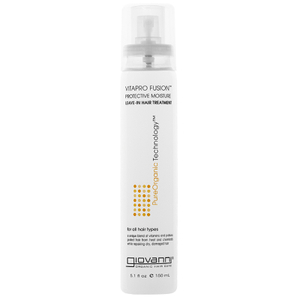 Suitable for all hair types, the leave-in treatment utilises organic botanicals to moisturise and detangle hair, whilst infusing body and bounce for easier styling. 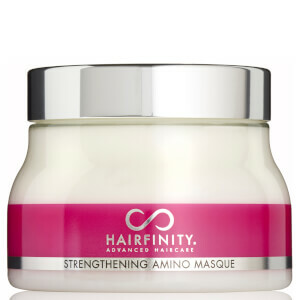 Hair is strong, sleek and healthy-looking with a thicker, fuller-looking finish. 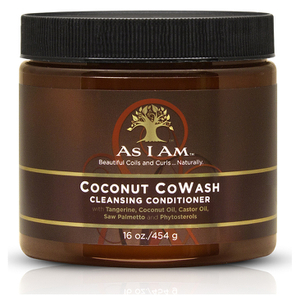 Apply to freshly shampooed, towel-dried, damp hair and comb through to distribute evenly. Do not rinse. Aqua (Purified Water), Aloe Barbadensis (Aloe Vera) Leaf Juice, Rosmarinus Officinalis (Rosemary) Leaf Extract, Urtica Dioica (Nettle) Extract, Thymus Vulgans (Thyme) Extract, Chamomilla Recuitita (Matricaria) Extract, Salvia Sclarea (Clary) Leaf Extract, Lavandula Angustifuolia (Lavender) Extract, Tussilago Farfara (Coltsfoot) Flower Extract, Chillea Millefolium (Yarrow) Extract, Equisetum Arvense Extract, Glyceine Soja (Soybean) Seed Extract, Cetyl Alcohol (Plant Derived), Tocopherol (Vitamin E), Panthenol (Pro-Vitamin B5), Citric Acid (Corn), Phenoxyethanol, Grapefruit Seed (Citrus Derived), Natural Fragrance.